I had already marked the date on my calendar: Monday, September 17, 2018. But knowing that the National Team is in the homestretch of its World Cup campaign and holding a game in the familiar confines and distance-friendly Araneta Coliseum, I’ve decided to personally watch their match against the Qatar. This will probably be the last time that the Philippines will be playing in the Big Dome since most of their games are played in the Mall of Asia Arena. So there I was, already planned out what I was going to do come that Monday. Go there straight from work, pulling along a few buddies on the way. Tickets shouldn’t be a problem as there probably won’t be that large of a crowd since it’s the first working day of the week and the opponent isn’t one of the Asian big shots like China, Iran or Korean. Then brawl in the Philippine Arena happened. 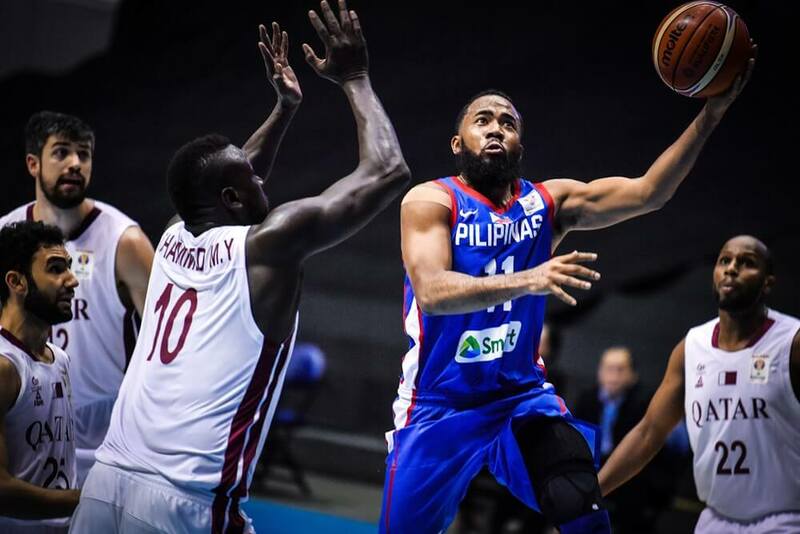 What followed next had FIBA cracking the whip with the Philippines getting the brunt of the penalties. This included the team having to play their match against Qatar behind closed doors. While basketball players, pros or not, are used to play before sparse crowds, this one was a bit different from the rest. This was a game that the Philippines couldn’t afford to lose. Aside from keeping them in the running for the World Cup, it was a chance to somehow redeem themselves before the home crowd from the harrowing experience inflicted in the game against the Aussies several months earlier. But the Philippines wouldn’t get that chance. On a personal note, this was frustrating for me as I was looking forward to watching the game live at Araneta. Instead of cheering my lungs out at the Lower Box, I had no choice but to sit myself down on the couch at home and scream at my TV. I do take some consolation in the thought that I wasn’t alone in this ordeal. Several other fans had to sit in their own homes instead of trooping to Cubao to cheer on our boys. Though limited, our support for the Philippine Team never waned. Even before tip-off, I had concerns about the team coming into the game. One is that the physical absence of a crowd may be telling. The Sixth Man has always been a crucial factor in National Team games here in the country. I was hoping that the familiar confines of the Big Dome would’ve been enough to maintain the semblance of a home court for the team. Another thing going is team chemistry. As a result of the fallout from the penalties meted out by FIBA, the National Team underwent a massive overhaul from the players to the coaching staff. While they were able to parade a solid lineup against the Iran in Tehran a few days earlier, it was evident that the new-look Philippine Team side still need a bit more time to jell adhering to the system of newly-installed head coach Yeng Guiao. Then again, this game was against Qatar. A team that previous versions of Team Pilipinas has beaten before. 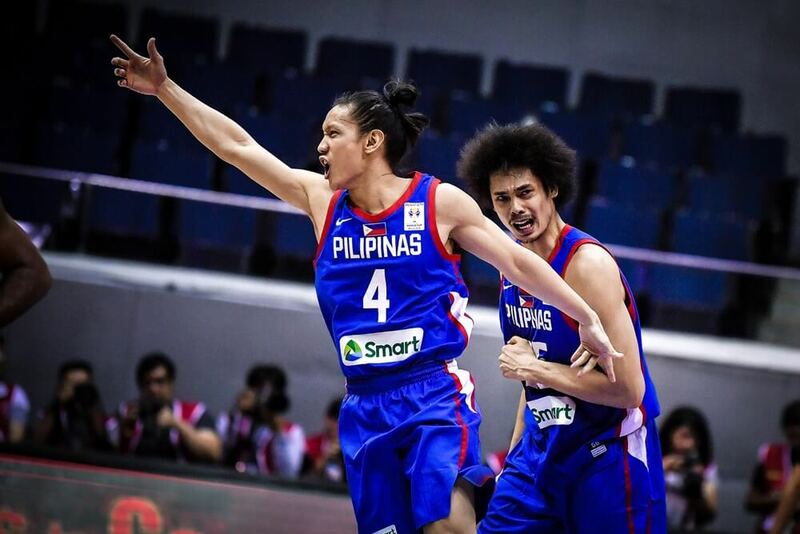 A team that is ranked more than 30 notches below the Philippines in the FIBA World Rankings. Regardless the absence of a home crowd, the National Team still have the advantage in terms of talent evident in the aforementioned list. Clearly, there is no way that an upset can happen, right? Just as like in any other sport, unpredictability also rings loud and true in basketball. And in this edition of the FIBA Qualifiers, it almost didn’t go in favor of Team Pilipinas. Right off the bat, the Qataris blitzed the Filipinos with an avalanche of triples. This wasn’t supposed to happen as the Middle-Eastern side is not exactly known for their shooting prowess from beyond the arc. But heck, basketball isn’t an exact science. What only matters is that the team that scores the most points wins the ballgame. 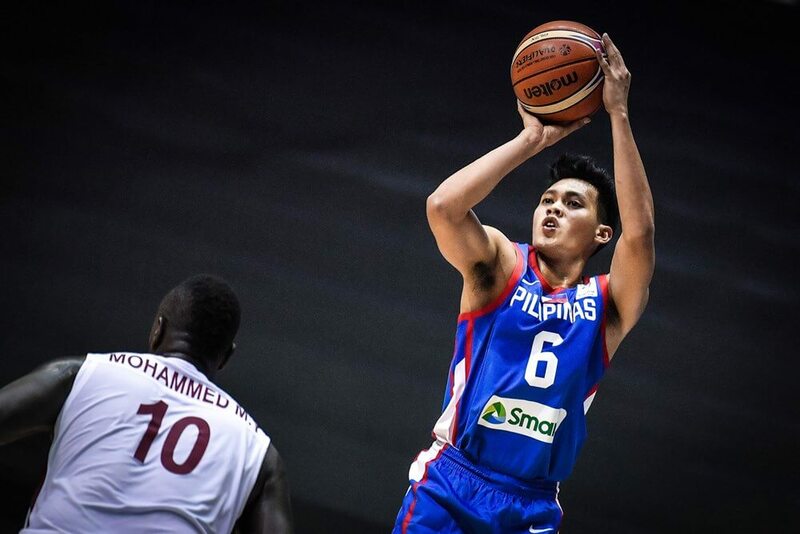 And here was Qatar, wetting jumpers left and right while making a mockery of the Philippines’ defense. They sliced the defense en route to a lead as high as 17 points before entering the break with a 52-39 advantage. This wasn’t supposed to be the ideal scenario after the incident against Australia. This was supposed to be a bounce back game, with the Philippines getting a convincing victory that not only makes up for the mistakes that happened, but also served as a defining moment that marked Team Pilipinas ushering in a new era. Instead, there was this feeling of uneasiness and doubt that a loss could mean that the program was still in disarray. Running in my mind at that moment was the thought that what if the corwd was present at the venue? Would that have mattered in the outcome of the first half? As shown in international tournaments held in the country where the Pinoy fans proudly cheered the team on, the crowd does matter. Fortunately, whatever transpired in the Philippine locker room during halftime was enough to turn the tide around in the final two quarters. Japeth Aguilar asserted his presence inside to serve as the team’s strength in the middle in the absences of both June Mar Fajardo and Andray Blatche. A refurbished backcourt of Alex Cabagnot and Stanley Pringle made for the smooth execution of plays, with the latter justifying his inclusion to the squad as the naturalized player. The Philippines won the game on the defensive end. They were able to hold the Qataris to a 31.8% clip from the three-point area the rest of the way after allowing 55% in the first half. What’s more noteworthy is that the team didn’t allow another three-point conversion from the visiting team in the second half of play. In my opinion, it was the intangibles though that pushed the team to win the game. Through the team’s innate resiliency as shown by their “Puso” mentality, they were able to overcome the closed door disadvantage. They fought through the absence of a crowd to come back in the second half. That performance stands to serve as notice for campaigns of the Philippines moving forward. Even in the silence of an empty Araneta Coliseum, the team was able to gather the support from Philippine fans from different sources. There will still be adversities coming the Philippines’ way in the months ahead. As long as the fans are behind them, the team will definitely give their all for the country, regardless if they’re playing in an empty arena or not.